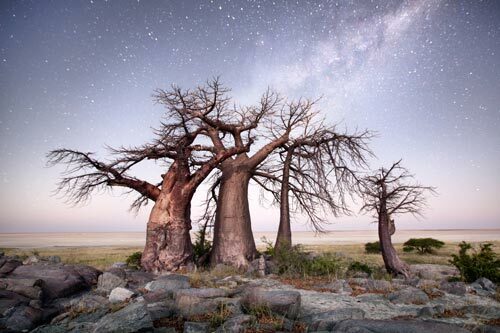 Botswana is truly one of Africa’s last edens. 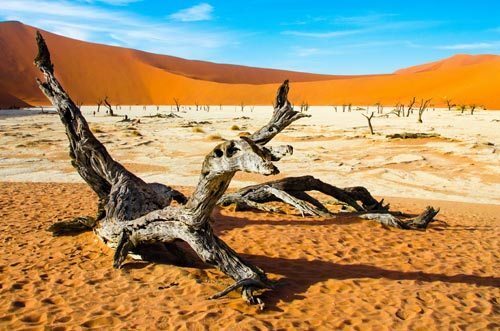 Most notable are the huge protected natural heritage areas, which have recently gained UNESCO status of The Okavango Delta and Tsodilo hills. 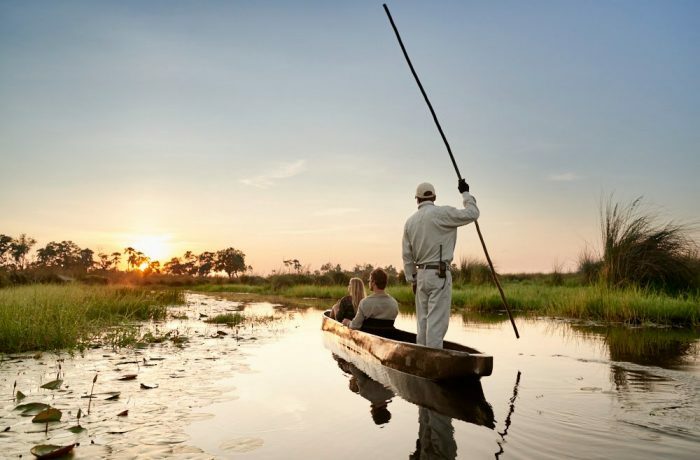 The Okavango Delta is an incredible array of islands, waterways, lagoons and plains, surrounded by dry semi arid region, and in that way form a natural eden for the wildlife to find permanent sources of water and food, in an otherwise dry and arid country. 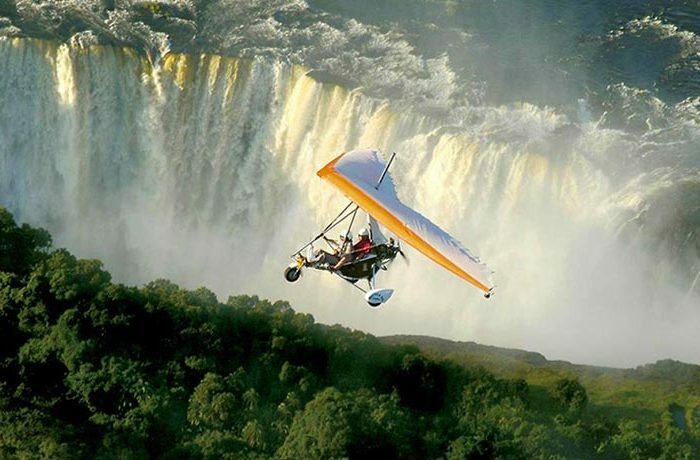 Our favourite form of travel in this area is by fly in safaris, where you can fly between lodges and camps, otherwise unreachable by land and or boat at certain times of the year. 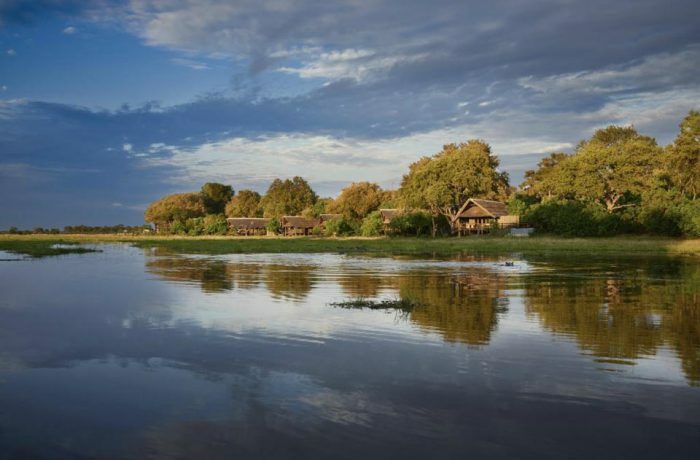 The recommended hub in the Delta is the town of Maun, which really acts as an access point to the Okavango Delta, and then in the northern part of Chobe National park, the border town of Kasane. 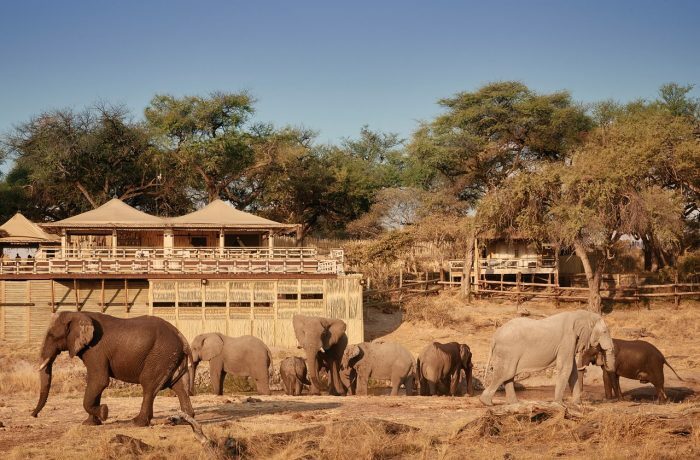 Favourite lodges in these regions vary from excellent value 4 star products belonging to Desert and Delta, namely Camp Okavango, Xakanaxa Camp, Savute Safari Lodge and Chobe Game Lodge. For the more 5 star traveler, Sanctuary Baines, Sanctuary Chobe Chilwero and Sanctuary Chiefs deserve mention. 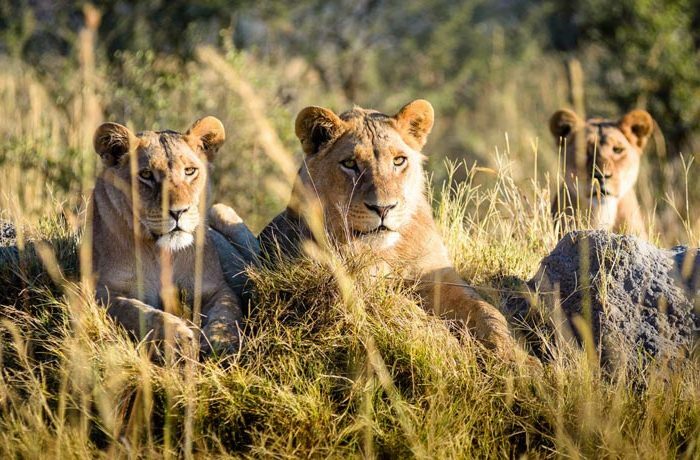 There is the rare lodges that offer almost the best on the continent, namely Zarafa camp belonging to Great Plains conservation, and their sister camps of Selinda camp. 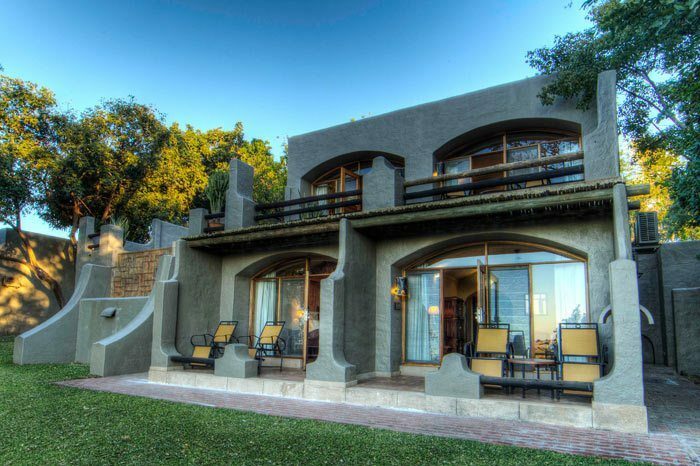 Situated about 13 km just west of Kasane, and grounded next to the Chobe River, lies the renowned Chobe Game Lodge. Run by Desert & Delta Safaris, the lodge aims to minimise its environmental footprint with the use of its electric safari vehicles. All while refusing to let go of great service and striving to make your stay as luxurious as possible. 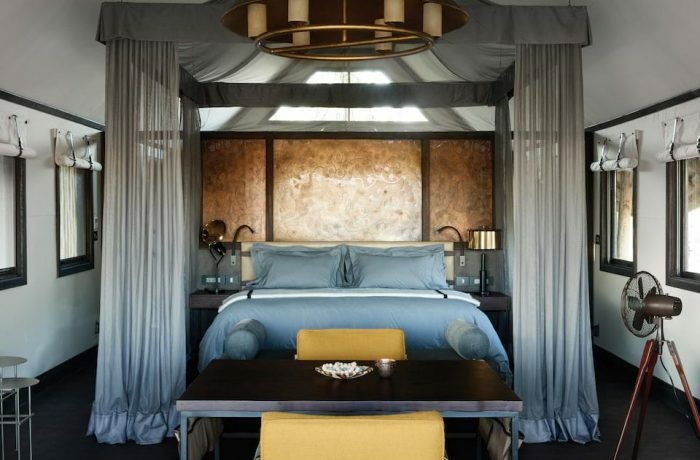 A far as accommodation goes the Belmond Savute Elephant Lodge upholds Belmond’s high standards of luxury. And if it’s safaris that you want, this lodge is ideal with its one-of-a-kind exploration expeditions across Chobe National Park. Taking this 2-night stay at Belmond’s Eagle Island Lodge will give you the opportunity to experience the Okavango Delta in all its glory. The area is populated with a large variety of animals, that you can get an up-close experience with on water-based safaris. 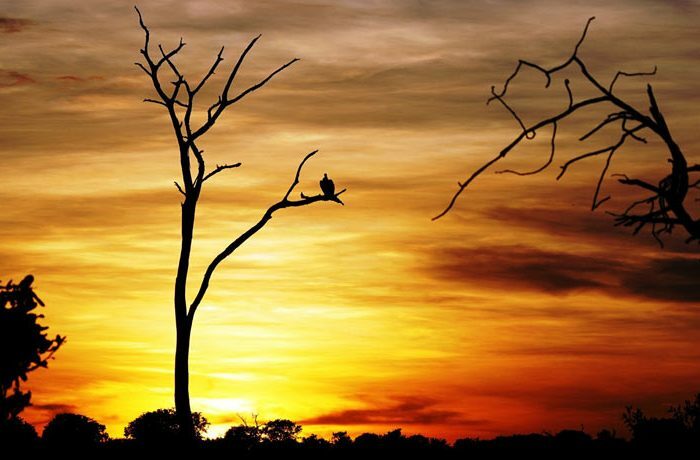 Northern Botswana and Southern Zambia are 2 amazing regions renowned for their iconic and world famous natural highlights, including The Okavango Delta, one of earths last edens, Chobe National park, home to the most elephants in one national park in Africa, and Victoria Falls, one of the natural wonders of Southern Africa. 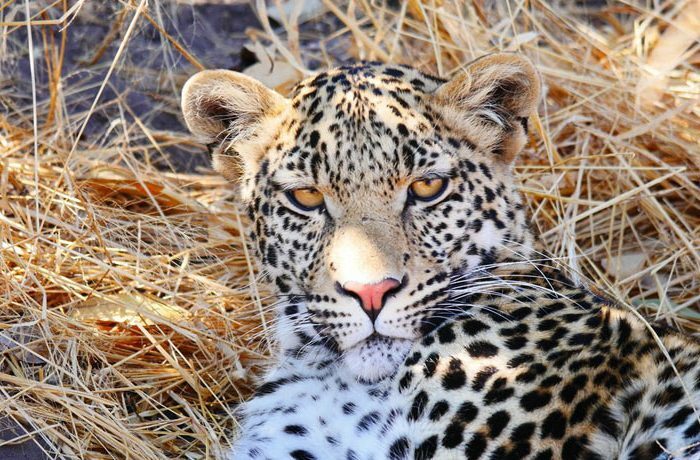 An amazing combination of 3 amazing areas of Northern Botswana. 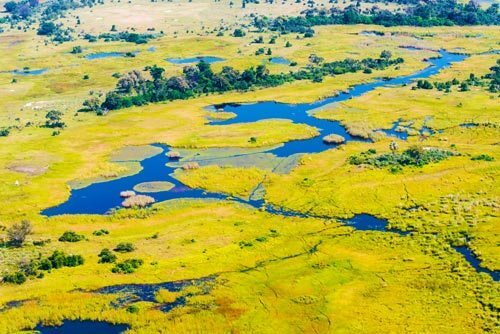 The Okavango Delta, one of earths last Eden’s, the Savute channel region teeming with predators and large herds of mammals, and then finally Chobe National Park, one of the last places on earth known to have such a dense population of elephant- over 60 000! Visit “the smoke that thunders”, better known as The Victoria Falls in Zimbabwe, and enjoy some fantastic Safari experiences at top, world class Luxury hotels and Lodge part of the Belmond Safari group Lodges. Luxury is Key! Victoria Falls and Botswana. 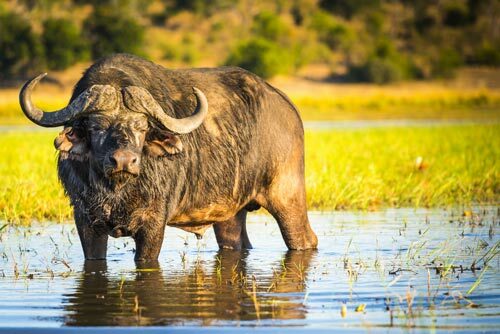 This complete fly in package offers you the opportunity to compare South Africa’s Kruger National Park with Botswana’s premier Chobe National Park and Okavango Delta (the last Eden on earth). This package also include the iconic Victoria Falls. 3 totally different areas. 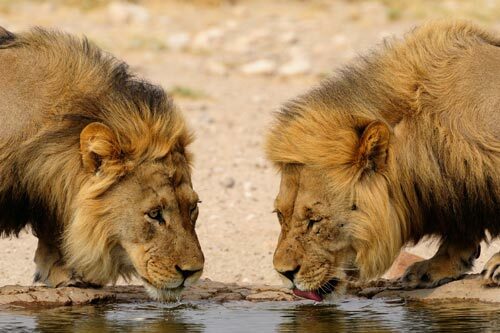 Enjoy ultimate luxury, while visiting some of the most beautiful areas in Southern Africa, Cape Town, Botswana & Zimbabwe! Luxury starts, from the very moment you arrive at Cape Town International Airport.